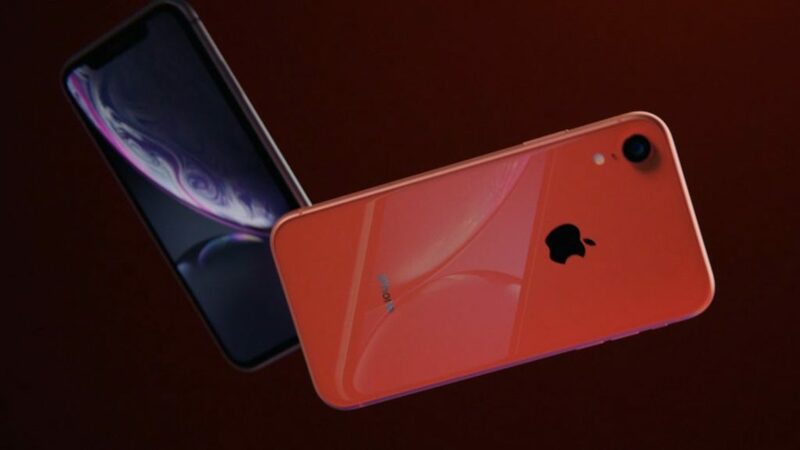 The new iPhone XR might be the cheapest of Apple’s 2018’s smartphone lineup, but it will still retail for R15 999 in South Africa. 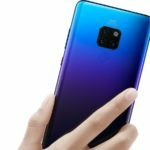 iStore today announced the new pricing and availability information of the device, which features a 6.1 inch LCD display, Apple’s A12 Bionic chipset, and a single 12MP rear camera. Those who want to purchase the phone cash, will need to fork out around R3000 less for this particular model when compared to the iPhone XS. The iPhone XR is also cheaper than the R18 999 Samsung Galaxy Note 9 in South Africa, but comes in a few hundred rand more than the S9 when it launched in February for R15 499. Preorders begin on 19 October, and the phone will be available from the iStore a week later.